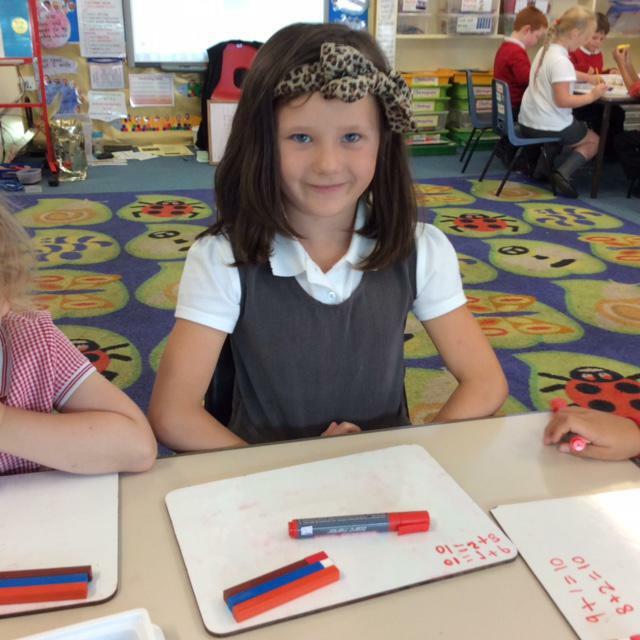 We aim to provide all our children with a wide mathematical education in an enjoyable and relevant way. 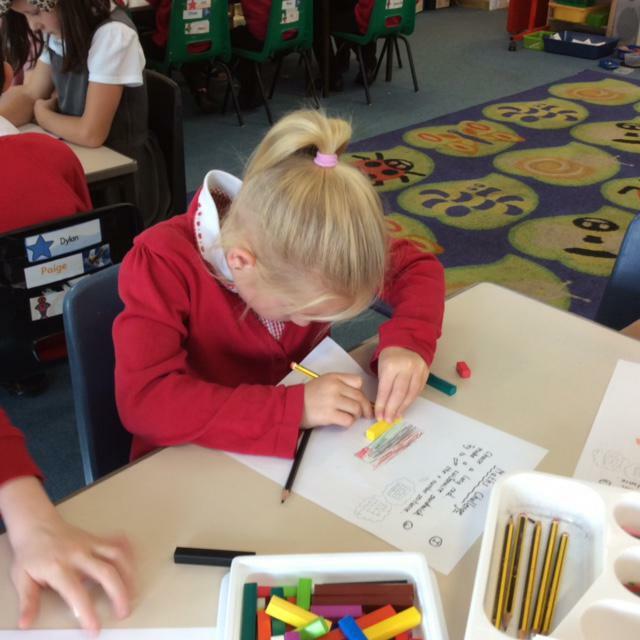 In EYFS we use ‘real life’ experiences so that children can begin to understand the importance of applying maths skills in order to solve problems and to engage them in further learning. 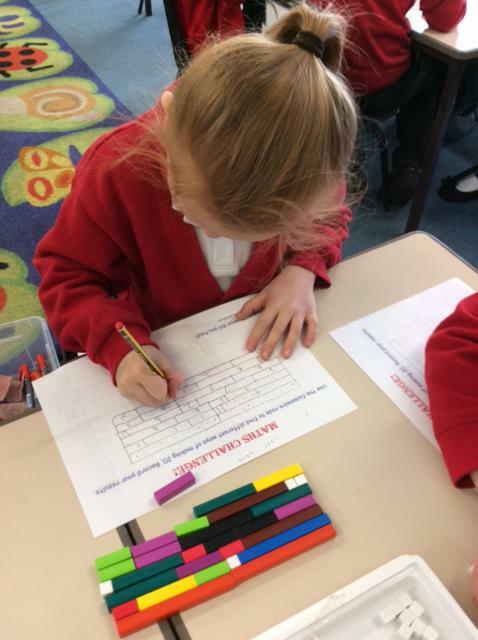 In KS1 we are following the national curriculum 2014 and a ‘mastery’ approach which deepens understanding of the key concepts. 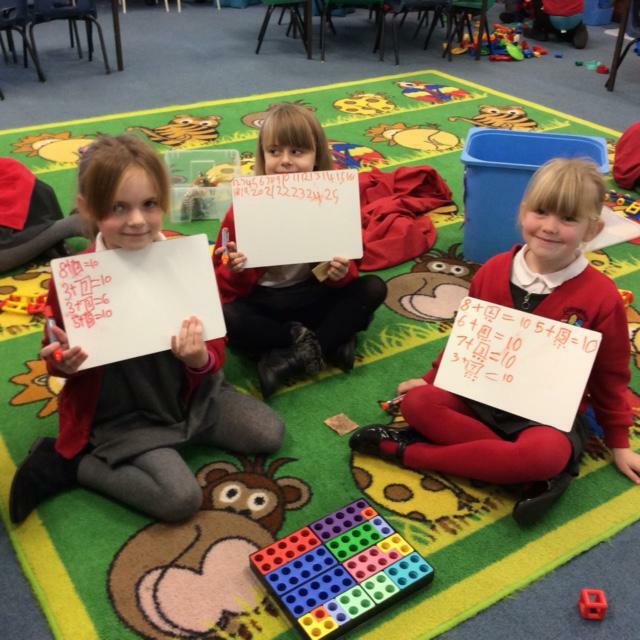 There is a focus upon providing meaningful learning opportunities, working practically using manipulatives, pictorially and mentally to develop mathematical fluency, reasoning and problem-solving. 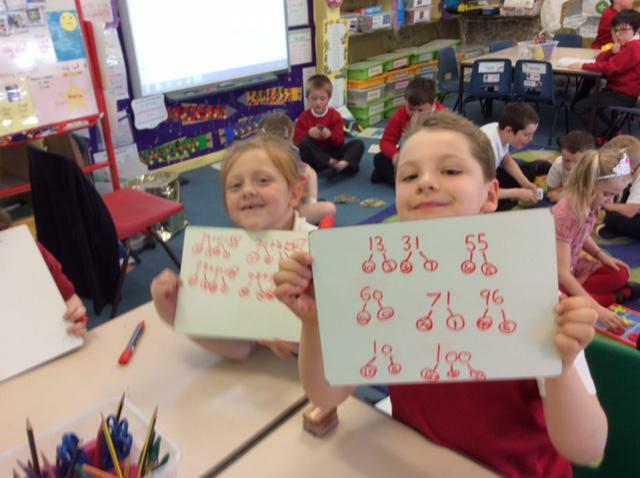 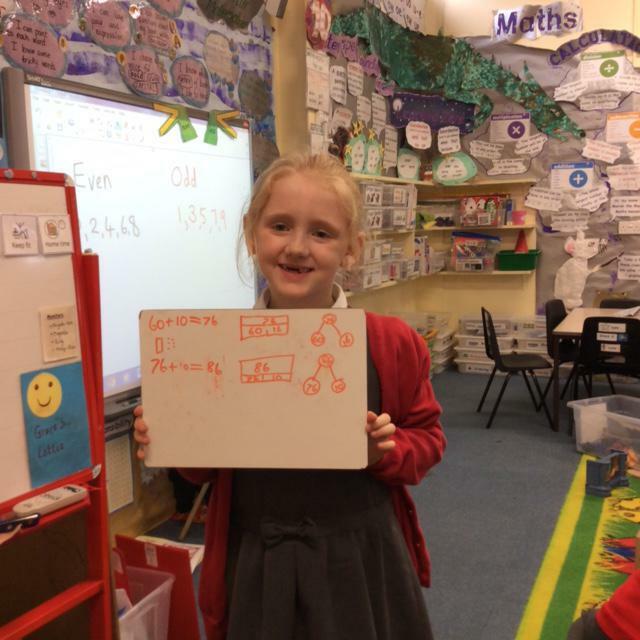 Have a look through our Maths photo gallery.